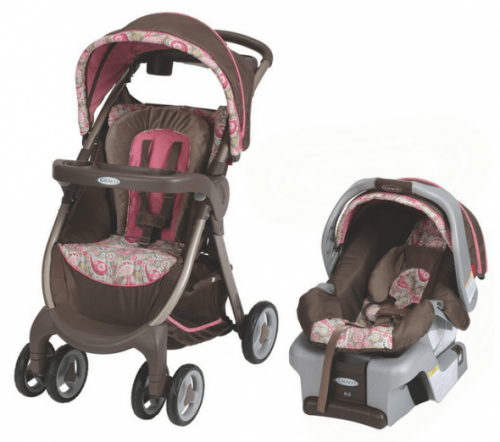 Save 38% on the Graco FastAction Fold DLX Travel System, Jacqueline, Free Shipping! The Graco FastAction Fold DLX Travel System, Jacqueline is on sale for $143.27 at Amazon right now. That's 38% off the list price of $229.99!